The number of prospective UK holidaymakers intending to book an all-inclusive break for next summer has risen, according to research from the 2016 Travel Weekly Insight Report. Some 43% of people are planning an overseas all-inclusive holiday in 2017, up 3% when compared to last year. The study also found that 21% were undecided about whether to book an all-inclusive holiday, suggesting two out three UK adults planning to get away next year might look at booking an all-inclusive trip. In 2015, more than half of the respondents (52%) were unlikely to make an all-inclusive booking, whilst just 31% said they were unlikely to this year. Findings from the research show that more people are looking to secure the price of their main overseas holiday next year, following the drop in value of the pound. Young adults, parents with children and those located in the South were found to have made the biggest move towards all-inclusive holidays. 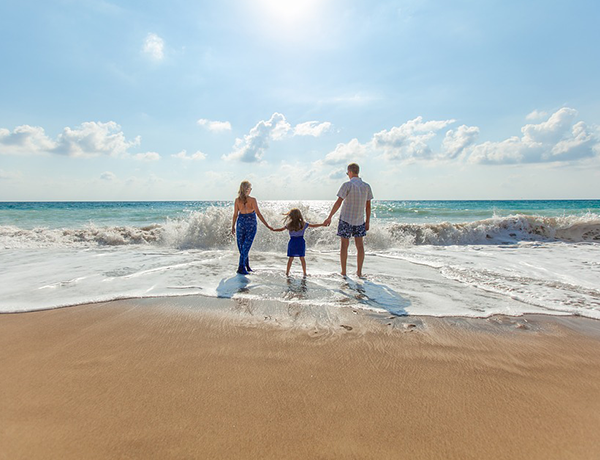 There was a 13% increase in the number of parents with children who booked an all-inclusive holiday, whilst there was a 15% rise in the number of travellers in the South. The survey also looked at how many people took at least one holiday abroad in the past year to find that just under half of the UK adult population (46%) enjoyed a break. Figures show that there has been a 5% year-on-year increase in the number of people enjoying at least one overseas holiday. It appears that the level of household income appears to the be the biggest factor as to whether people travel overseas, with just 37% of adults in lower income groups or social classes expecting to enjoy an overseas holiday in any year.